Yup, that’s right. It is Friday. The weekend has begun. Breathe out. The problem with traditional weekends though, is their rude lack of consistent opportunities to win awesome Speedhunters stuff. All of this, has changed. 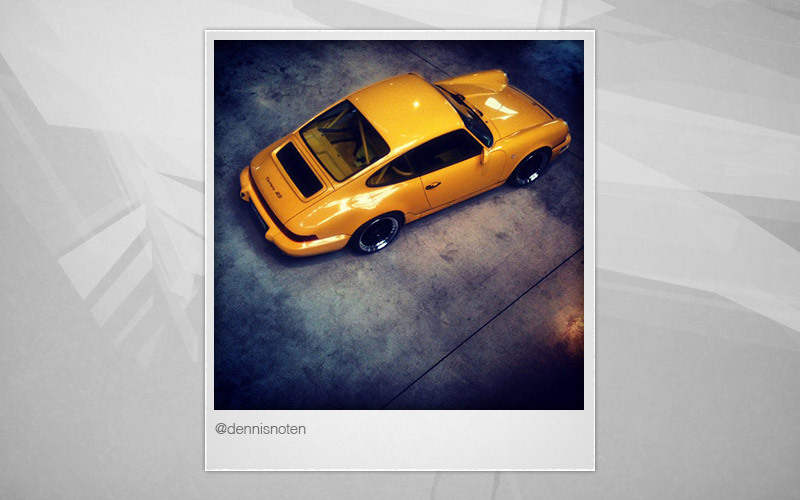 We are proud to open Round 04 of our weekly competition, otherwise known as… “Speedhunting Weekend”. Get out into the world and hunt down some awesome cars, take pictures of them and post em up to Instagram or Twitter along with the #SpeedhuntingWKND hashtag. At the end of the weekend (Sunday midnight PST) we will single out the best 5 entries. These hallowed champions will get their work featured on the site and have some brutally exclusive Speedhunters swag posted out to them. Good times will be had by all. So get snapping. Show us what you got! Where can you get those amazing stickers? any theme?.. or just cars in general? 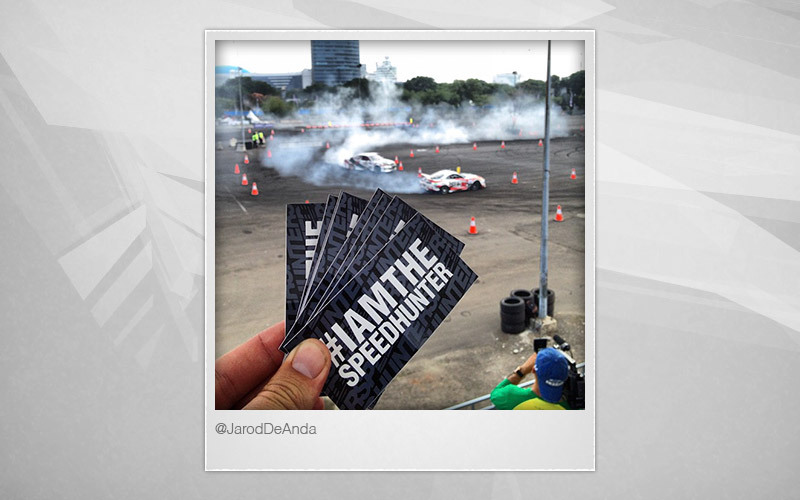 when will you guys open a webshop for speedhunters stickers and clothes! ive already brought myself a 21 inch speedhunters sticker from touge to slap on my ute as soon as i finish the build! @I_AM_DAVE_COX Yeaah, bummer They might still consider you though! @ScotttPaterson haha one can hope! @ScotttPaterson I was still sharp at 1/15th by the end of the day. My fav was at 1/25th. @ScotttPaterson I don't know how to be honest. Smooth body action I guess. @ScotttPaterson I concentrated hard on focus point placement too. @I_AM_DAVE_COX Grr. Amazing work though man. Does the 50D have a load more focus points than the 550D? @ScotttPaterson don't know/doesn't matter I use only the centre focus anyway lol.